Amazon will donate 0.5% of the price of your eligible AmazonSmile purchases to the Friends of Hospice Southwest Washington whenever you shop on AmazonSmile. It will take you to your account. You will be asked if want to select Friends of Hospice Southwest Washington as the charity you want to support. 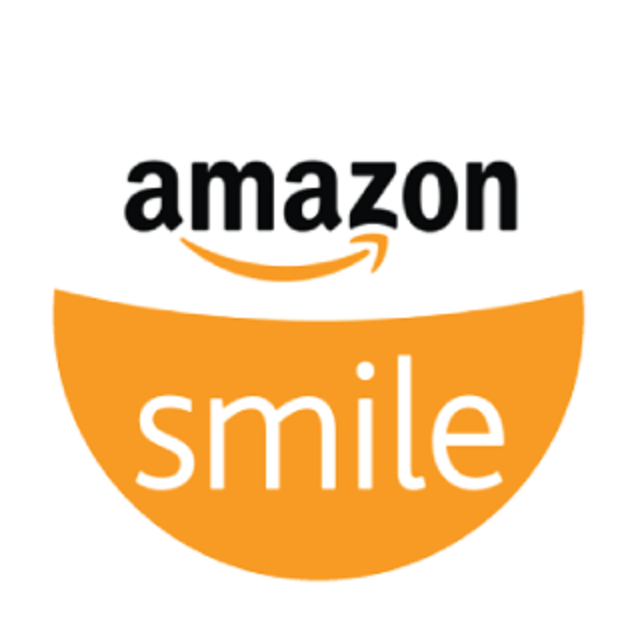 **Do all of your future Amazon shopping at smile.amazon.com for the 0.5% to be donated to us.